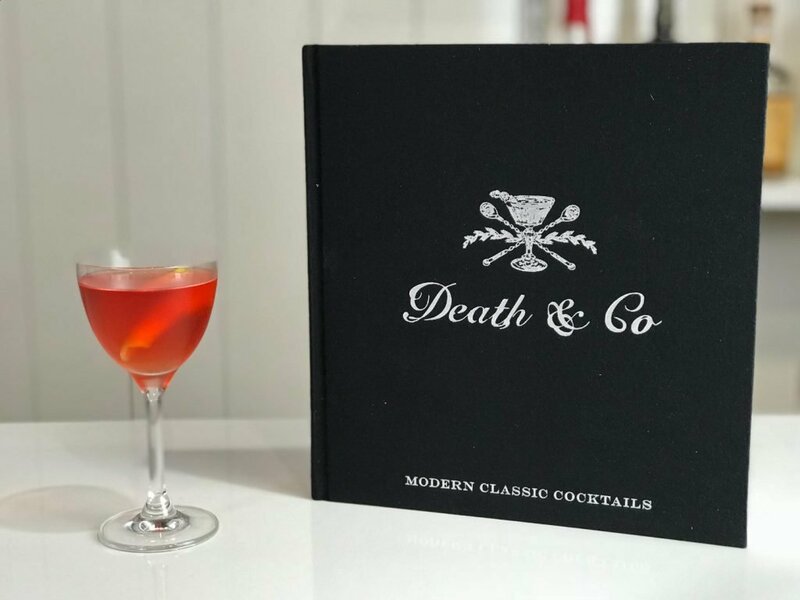 The Death and Co. variation on the classic Old Pal cocktail is a more spicy, whiskey forward cocktail compared with it’s predecessor. Spicy, bitter and aromatic. The Old Pal cocktail is traditionally made with a Canadian Rye Whiskey but it's now more commonly made with American rye whiskey. The original recipe calls for equal parts - below you will find the tweaked version from Death and Co. This entry was posted in Cocktail Recipes and tagged Campari, Dry Vermouth, Rye Whiskey.